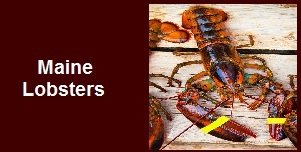 We are committed to providing our customers with quality service and excellent maryland crabs. Fresh Blue Crabs Caught Daily Steamed to order or shipped Live to your doorstep. 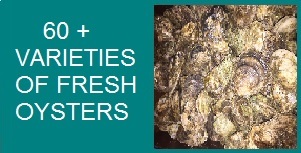 We are committed to providing our customers with quality service and excellent maryland crabs. Whether you are looking for fresh maryland blue crab or soft shell crabs, we will deliver your choice of seafood directly to your doorstep. When you want the freshest and tastiest maryland blue crabs around, contact us and let us provide you with blue crab that is sure to satisfy your taste buds. Looking for fresh maryland crabs? 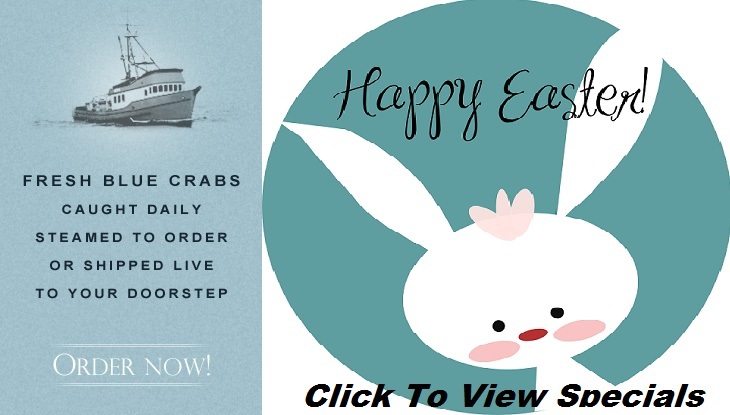 We deliver fresh delicious maryland blue crab and soft shell crabs directly to you. 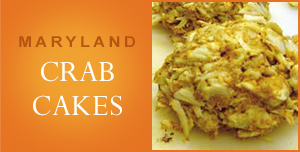 We are dedicated to providing our customers with the freshest maryland blue crabs available. 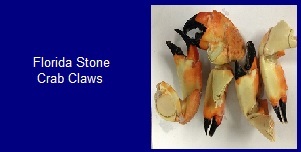 Call us for your blue crab order today. Additionaly We Ship Blue Crabs Internationally To The Following Canadian Cities.